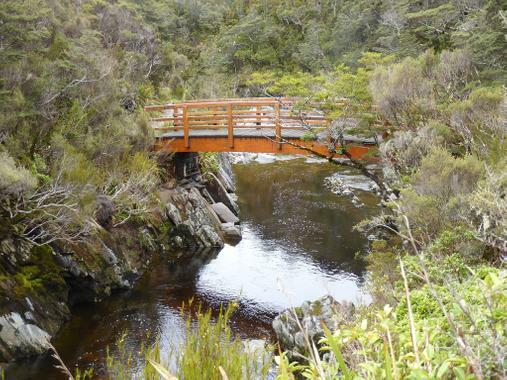 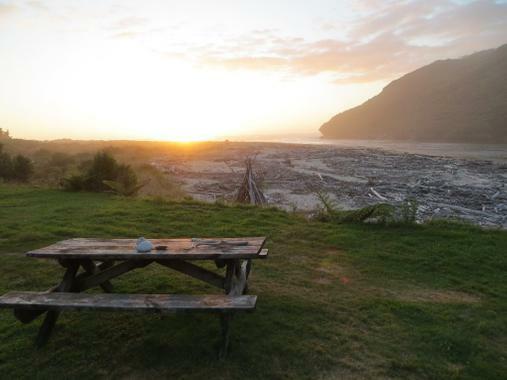 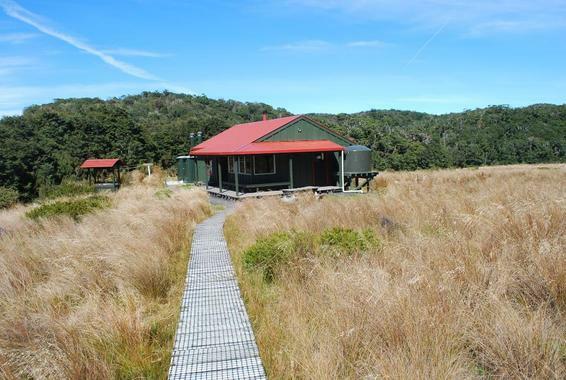 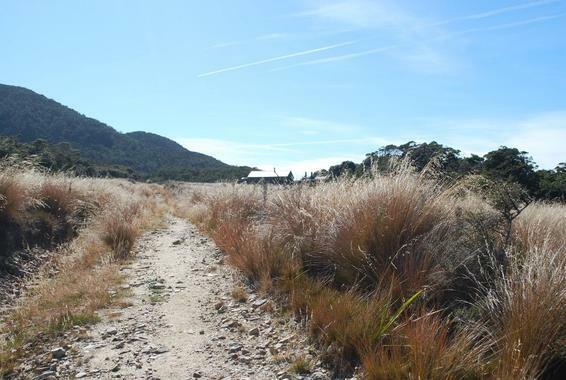 Heaphy Track is a popular tramping track in the north west of the South Island of New Zealand. 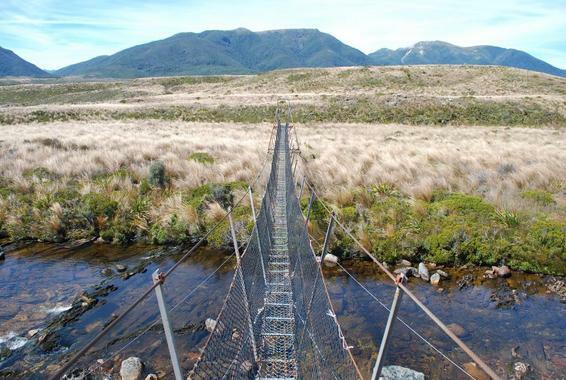 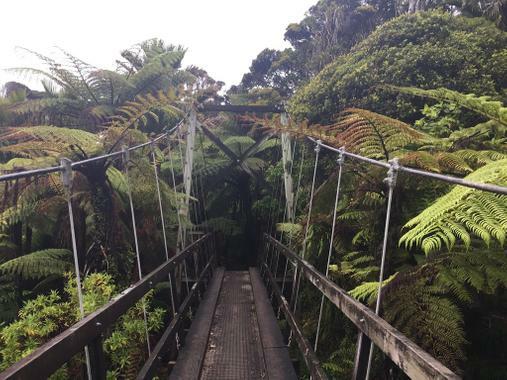 It is located within the Kahurangi National Park and classified as one of New Zealand's nine Great Walks by the Department of Conservation. 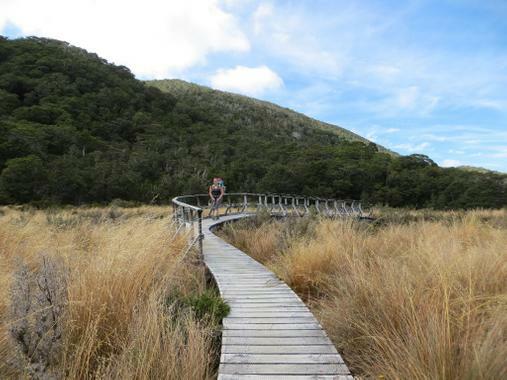 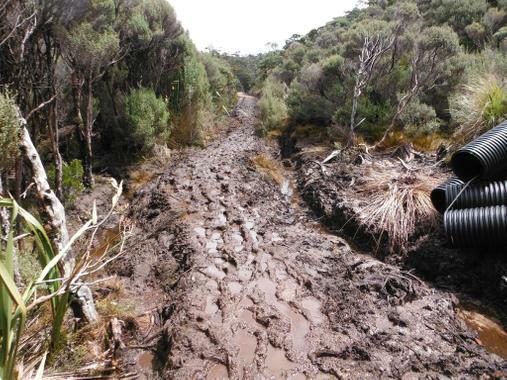 Named after Charles Heaphy, the track is 78.4 kilometres (48.7 mi) long and is usually walked in four or five days. 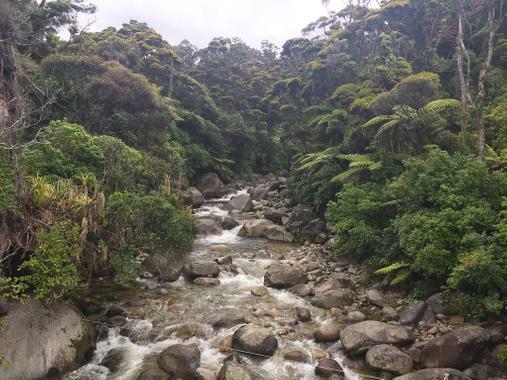 The track runs from Kohaihai, north of Karamea on the northern west coast of the South Island to the upper valley of the Aorere River, inland from Golden Bay.